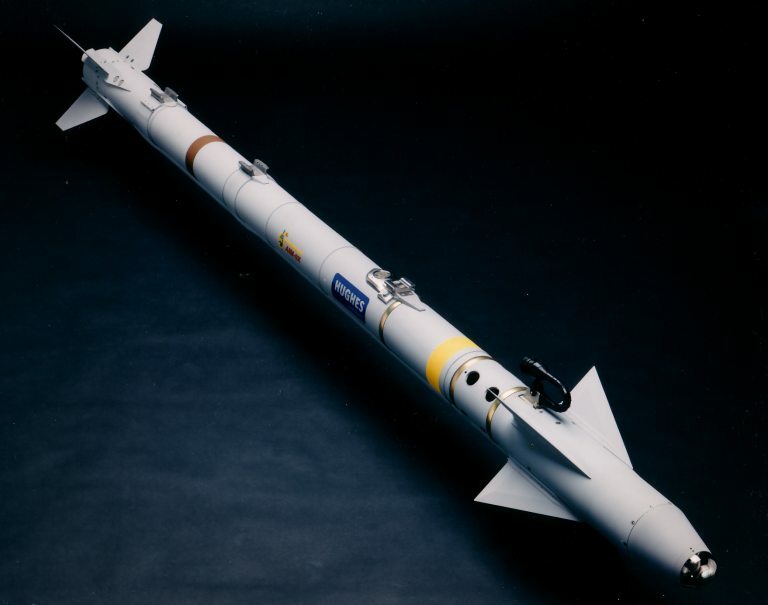 AGM-65A Maverick EO guided test round on A-7D (US Air Force via Ryan Crierie). Air Power is implicitly tied to the available weapons technology base. 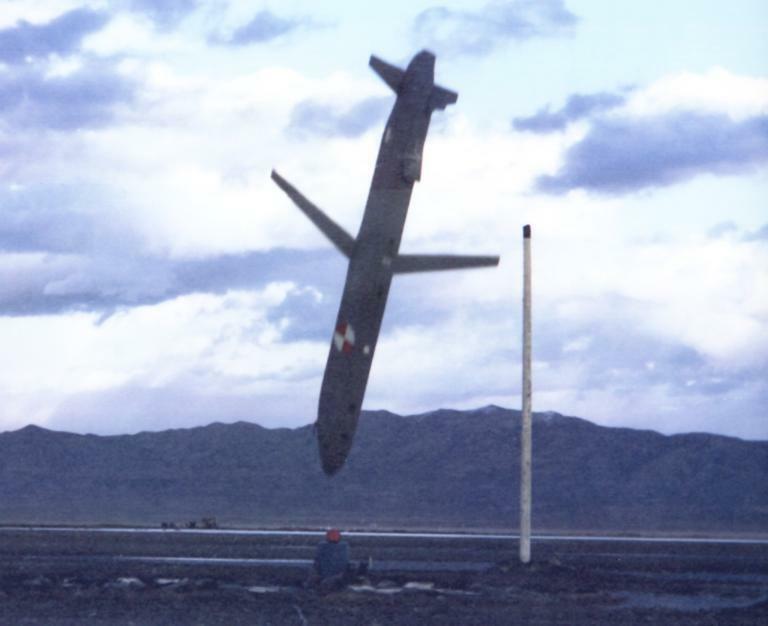 No more is this visible in the area of guided weapons, which have evolved very rapidly over the last three decades, and can be expected to further evolve in the future. The large scale adoption of late generation Russian guided munitions in the Asia-Pacific-Indian region has had a large impact on the relative strategic position of regional nations. Developmental AIM-9R gimballed Focal Plane Array imaging seeker assembly (U.S. Navy photo). 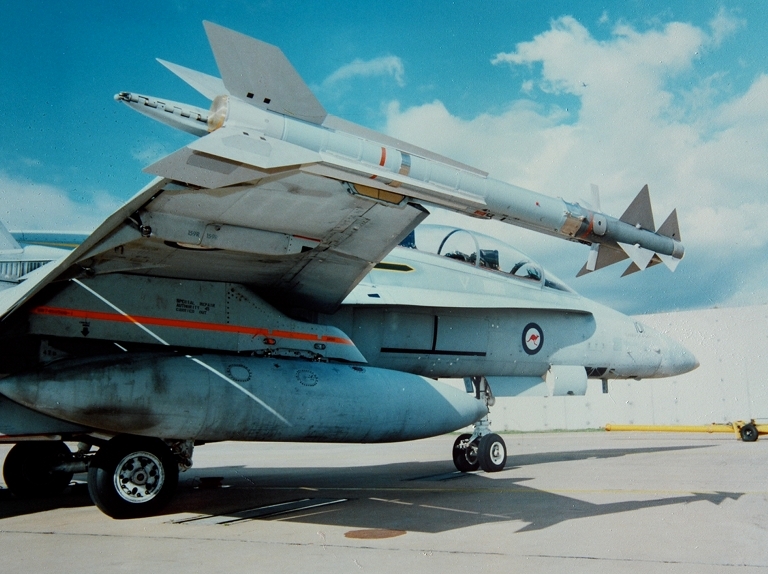 Raytheon AIM-9X Sidewinder with TVC controls and InSb Focal Plane Array seeker (US Navy). Python 4 fit check on F/A-18B in 1997 (Rafael image). The JHMCS was intended for large scale deployment on the USAF's F-15C/E, F-16C and F-22, the USN/USMC F/A-18C/E. 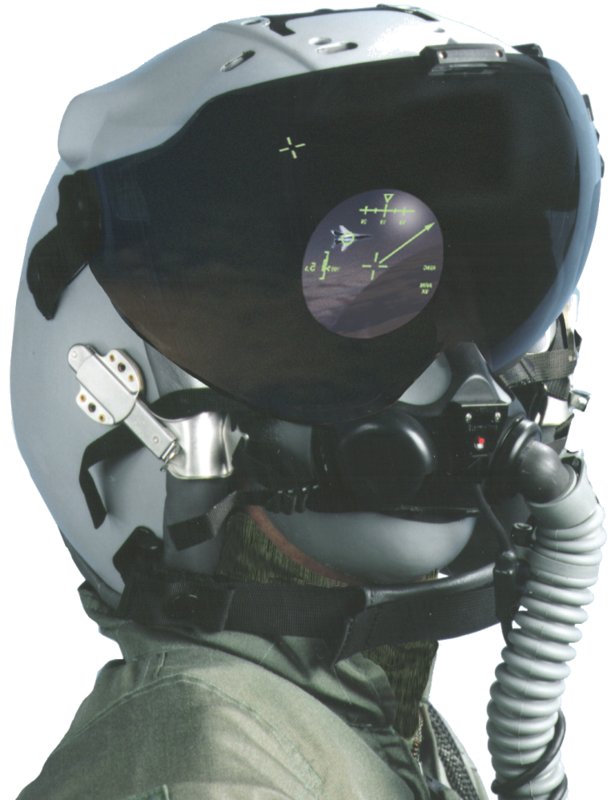 It is designed as a clip-on attachment to a modified HGU-55/P, HGU-56/P or HGU-68/P helmet, and will provide collimated symbology and imagery to the pilot (VSI). 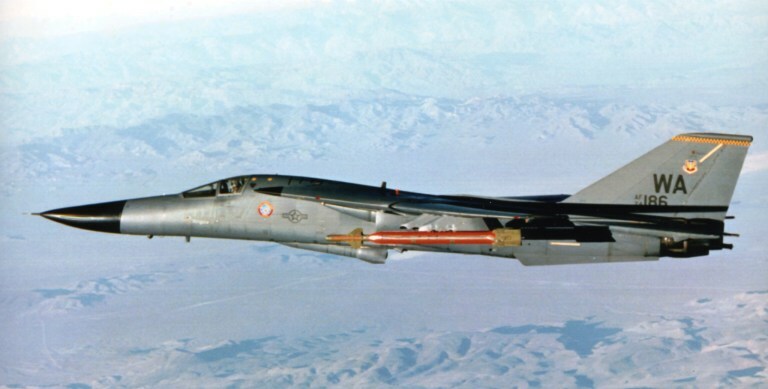 An F-111F of the 431st TES based at McClellan AFB in California, carrying the first GBU-28 test drop article to the Tonopah test range, in February, 1991. Only two USAF types were cleared to carry the weapon at that time, these being the F-15E and F-111. 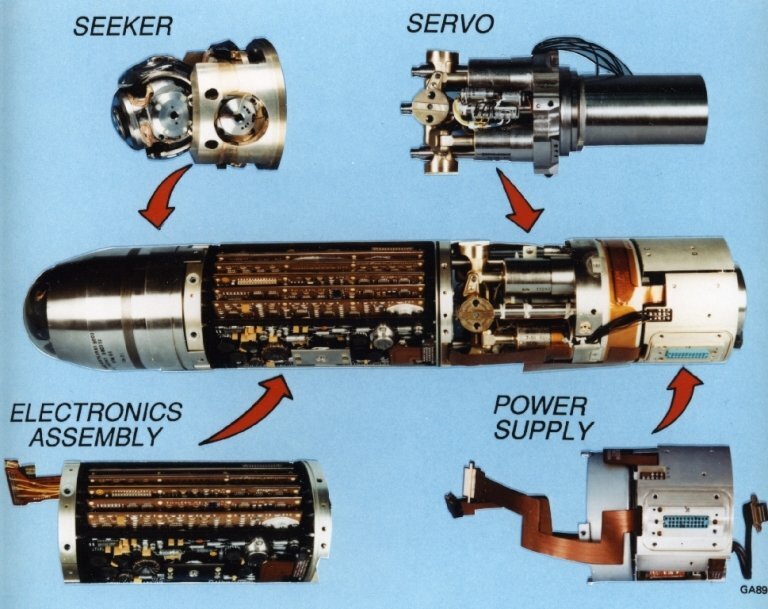 The weapon weighs 4,700 lb (2,130 kg) and is over 19 ft (5.8 m) in length (TI). 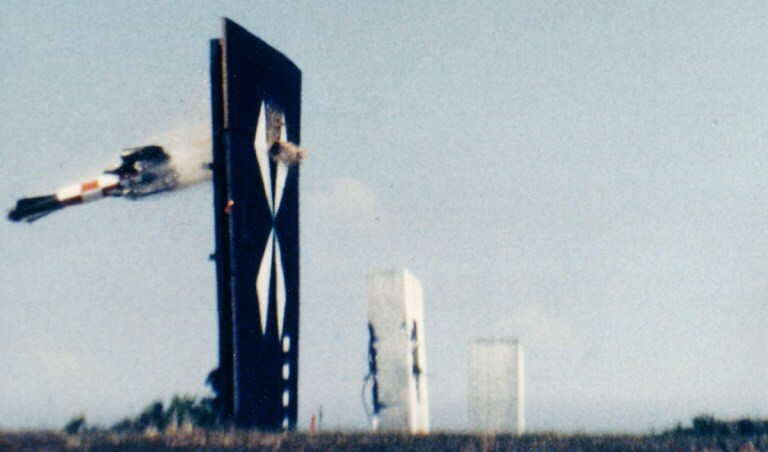 History is made on the third flight test of the EDGE GBU-15 weapon, when the test round impacted within 1.9 metres from the intended aimpoint on the vertical billboard target. 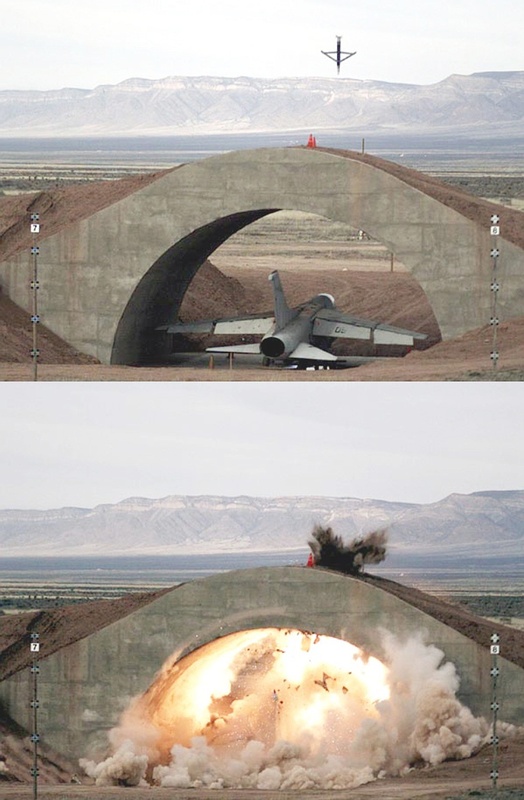 This test proved the potential of differential GPS techniques to replace conventional laser guided bombing technology (USAF).